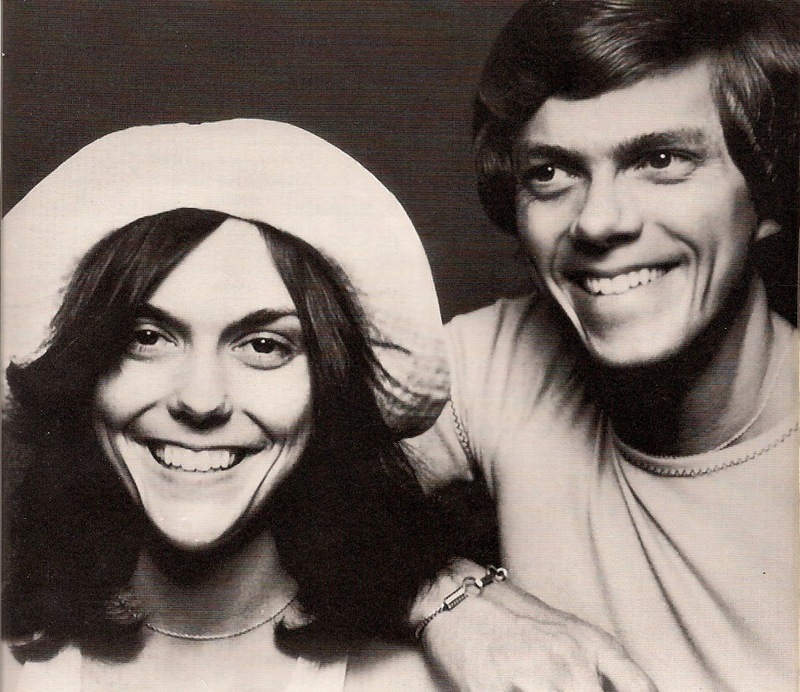 In the 1980s, Ronstadt went to Broadway and garnered a Tony nomination for her performance in The Pirates of Penzance, teamed with the composer Philip Glass, recorded traditional music, and collaborated with the conductor Nelson Riddle, an event at that time viewed as an original and unorthodox move for a rock-and-roll artist. 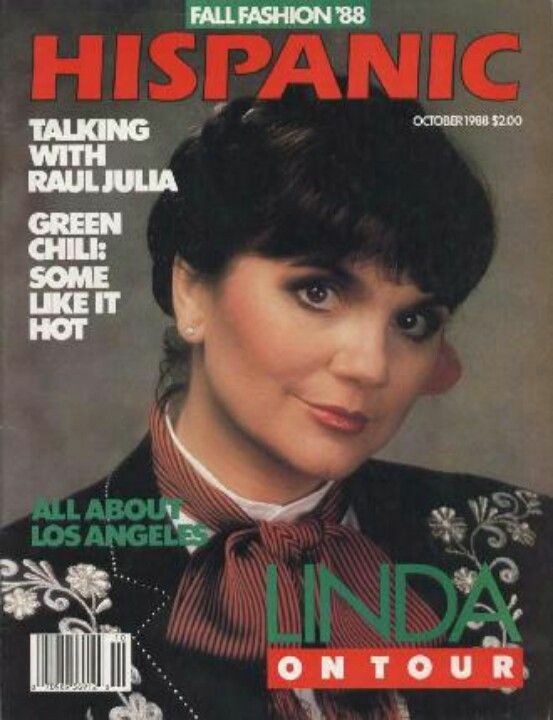 This venture paid off, and Ronstadt remained one of the music industry's best-selling acts throughout the 1980s, with multi-platinum-selling albums such as What's New, Canciones de Mi Padre, and Cry Like a Rainstorm, Howl Like the Wind. 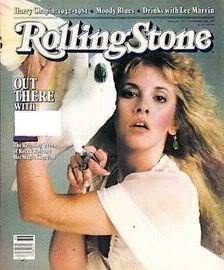 She continued to tour, collaborate, and record celebrated albums, such as Winter Light and Hummin' to Myself, until her retirement in 2011. 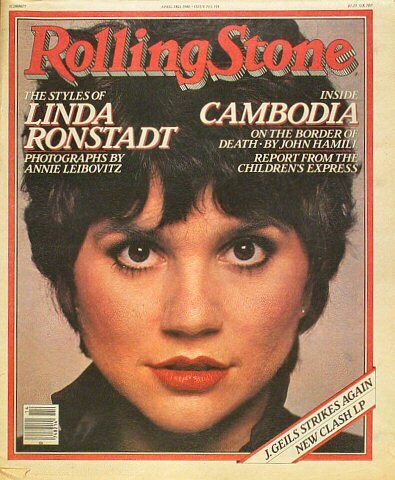 Most of Ronstadt's albums are certified gold, platinum, or multi-platinum. 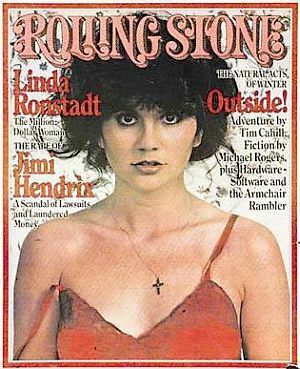 Having sold in excess of 100 million records worldwide and setting records as one of the top-grossing concert performers for over a decade, Ronstadt was the most successful female singer of the 1970s and stands as one of the most successful female recording artists in U. S. history. 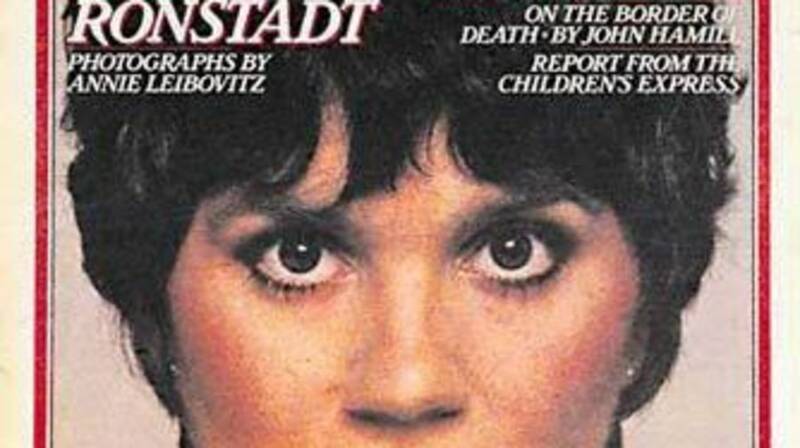 Ronstadt opened many doors for women in rock and roll and other musical genres by championing songwriters and musicians, pioneering her chart success onto the concert circuit, and being at the vanguard of many musical movements.